Analysis: Overall unemployment dropped 30 basis points to its lowest since August 2007. All groups except Latino America saw a decline in their unemployment rate, who saw their unemployment rate go unchanged. African, Asian, and European America saw declines of 50, 40, and 10 basis points, respectively. Analysis: African American men saw a 100 basis point decrease in their unemployment and no change in their participation rate. African American women saw no change in their unemployment rate and 30 basis point increase in their participation rate. African American teenagers saw a 100 basis point decrease in their unemployment rate and a 30 basis point decrease in their participation rate. CONCLUSION: The overall economy added 178 000 jobs in November. A noticeable difference from the 161 000 in October. 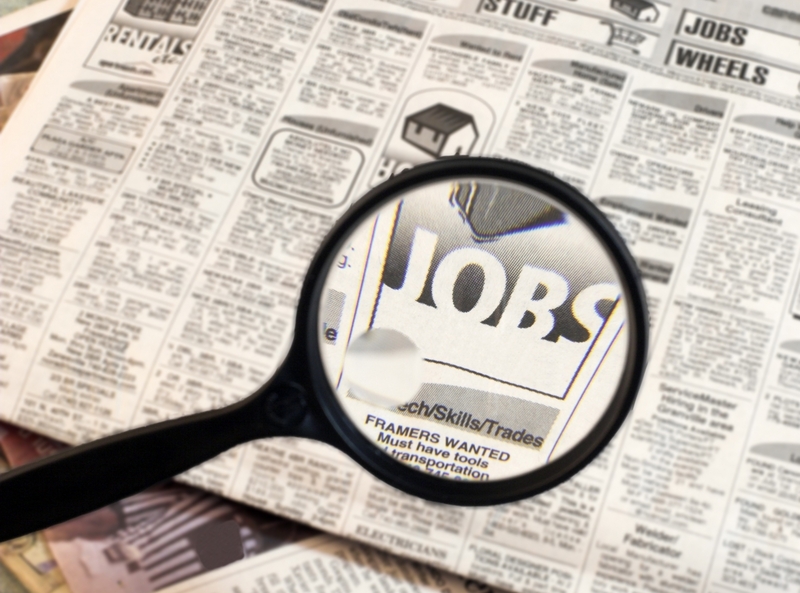 African America added a substantial 154 000 jobs in November. Leading to the highest African American employed numbers in the past five months. Unfortunately, despite such robust jobs growth in the month, the participation rate for African American moved only 10 basis points. The participation rate simply refusing to break from this five month bandwidth. All key variables were in the green in an unprecedented fashion, participation rate aside. The labor force increased, employed increased, and unemployed went down. December looms with a rate hike on the horizon and just how it will impact economic planning by small and big businesses alike will not be known for months. The psychological impact of the moment alone will be of significant given one has not happen in almost ten years. Also of note, for the first time since December of 2015, average hourly earnings took a dip. African America currently needs 505 000 jobs to match America’s unemployment rate. A decrease of 218 000 jobs from October. This entry was posted in Economics and tagged african american unemployment, jobs, jobs report, unemployment by race. Bookmark the permalink.